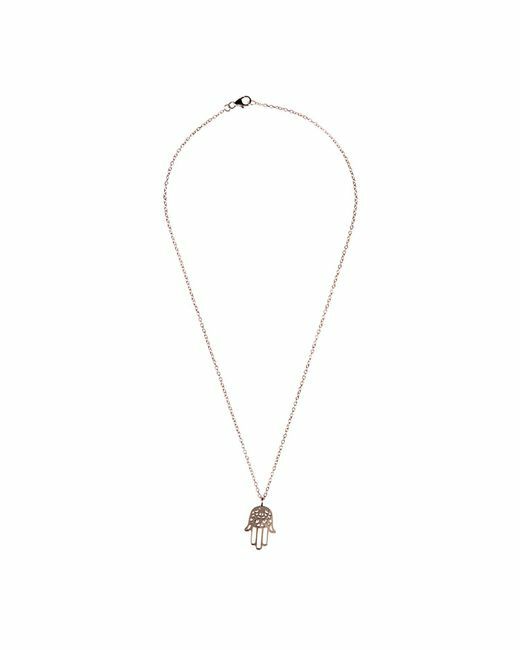 A modern take on an ancient amulet, this hamsa necklace is great for everyday styling. 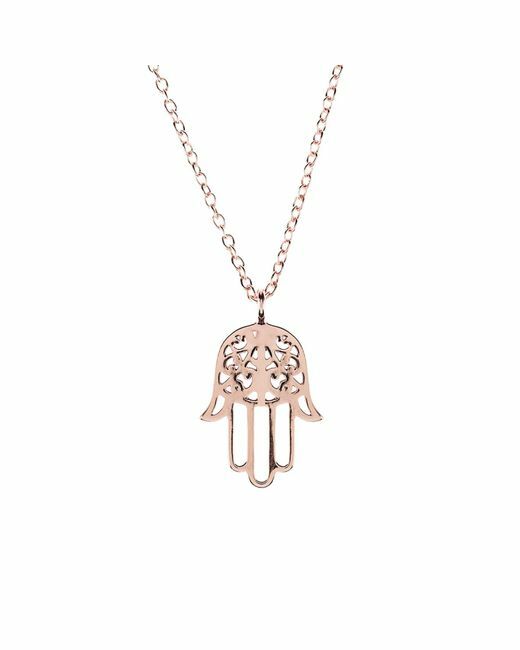 Forged from a single piece of sterling silver, each hamsa is carved by hand. 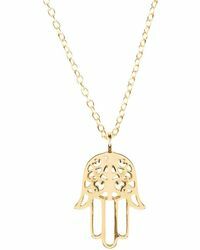 The hamsa is an ancient protective amulet. It brings its wearer luck, health, happiness and good fortune. 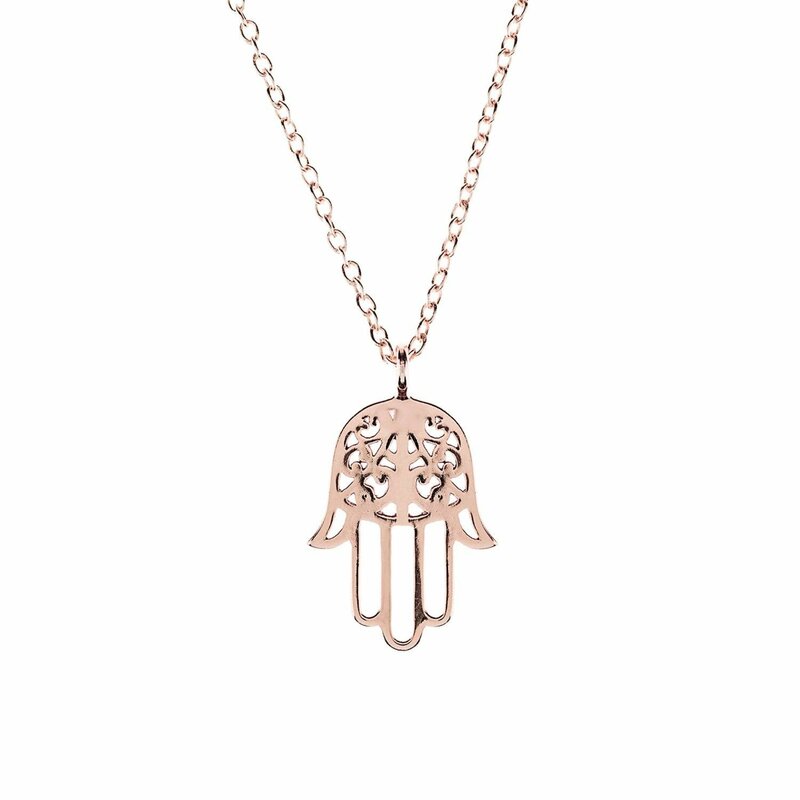 The hamsa can be worn facing up or down and it is believed to give the owner success, harmony, and protection from the "Ayin Ha'ra," also known as The Evil Eye. 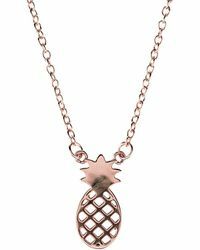 Whether worn by the pool, or adding an alternative edge to your look, this playful necklace makes an ideal finishing touch to your outfit. Handcrafted using 925 sterling silver. Available in high polished 22ct gold, 22ct rosegold or rhodium finish. This item is presented in a Latelita London black and gold printed jewellery packaging. 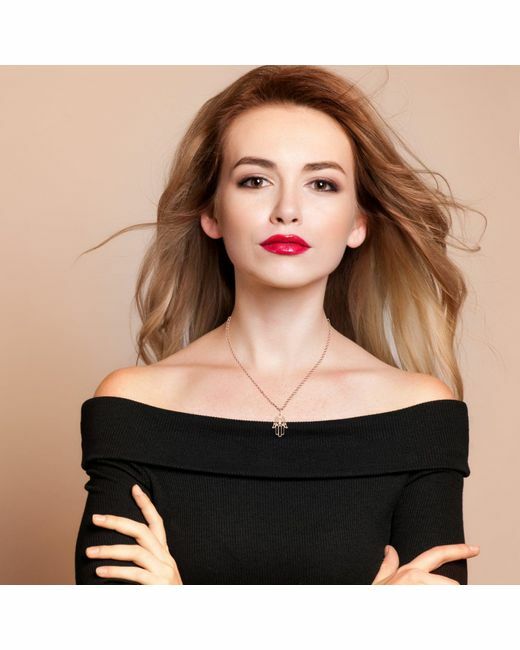 To maintain your jewellery, wipe gently with a damp cloth that is soft and clean. Do not soak in water. Avoid contact with soaps, detergents, perfume or hair spray.